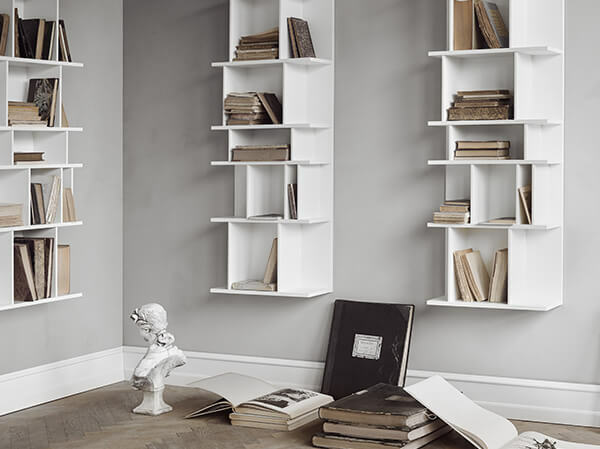 So, when it comes to choosing furniture, you’re drawn to both the physical and aesthetic. Imagine then the feeling of luxury that sumptuous leather conjures up. Or the way soft green corduroy is both modern yet vintage. 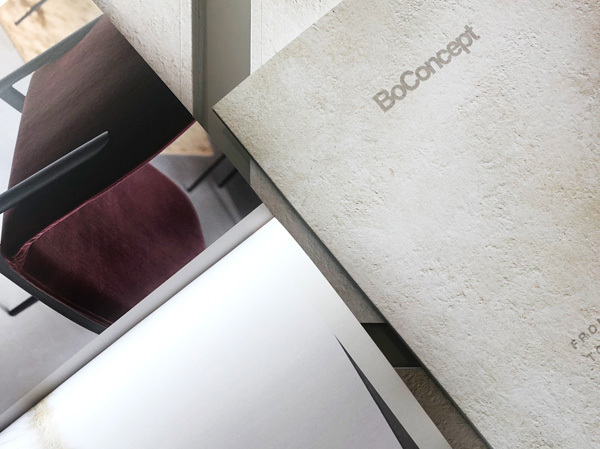 At BoConcept, our passion is to light up your imagination and create an unforgettable experience. And we know that only occurs when you find your ideal design. To make that search easier, we’ve put together a short guide, helping you decide which material is best for you. Leather is the timeless upholstery choice that exudes luxury. Sophisticated and luxurious — leather boasts a range of unique characteristics. It’s soft to the touch yet durable, created by time-honoured tanning processes. All leathers stretch during use so creasing will eventually occur. But this only adds to its charm. The appeal of leather is that it needs little effort to look truly great. General care rules apply. Keep out of direct sunlight. Avoid placing close to radiators or any other heat source. Vacuum often and only ever with a soft bristle attachment. 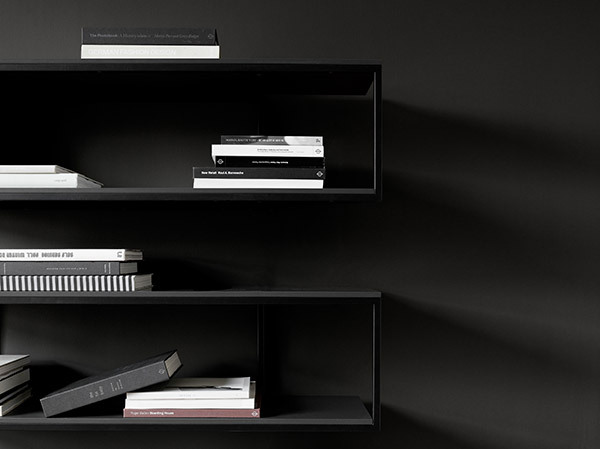 Apply BoConcept Leather Cleaner a few times year to keep your leather looking brand new. If life takes you away a lot, or you’re just really busy — leather is a great option. It’s versatile, easy to clean and looks fantastic. Also, if you suffer from any allergies, leather is perfect as it’s hypoallergenic. Likewise, families love it as it’s stylish and comfortable yet durable enough to handle children and pets. 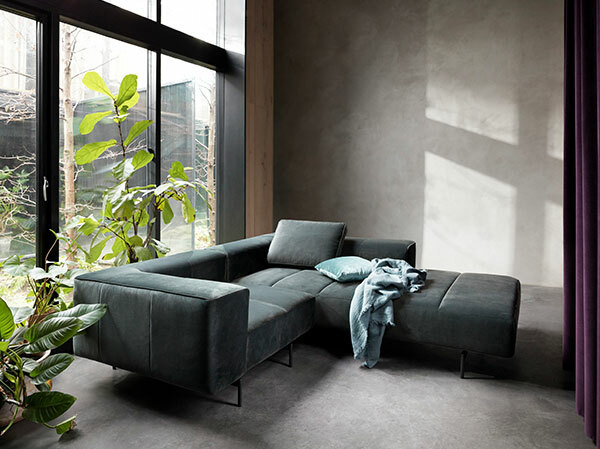 It's not just about choosing the right upholstery. It's about combining colours, textures and design. Our fabrics cover a range of shades, textures and fibres. 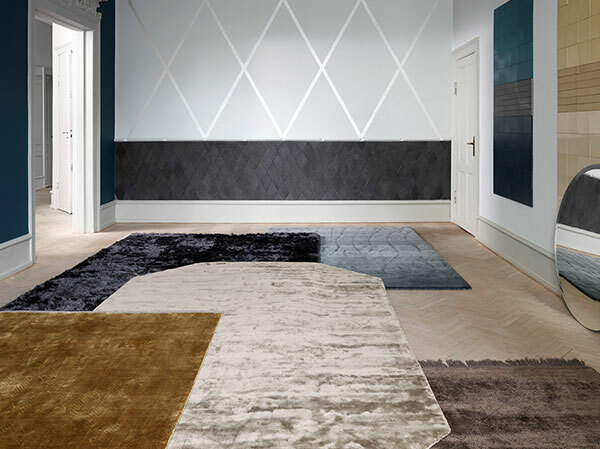 From the natural hues of Luxe Felt in Italian lambswool to the elegant sheen of rich dark velvets. 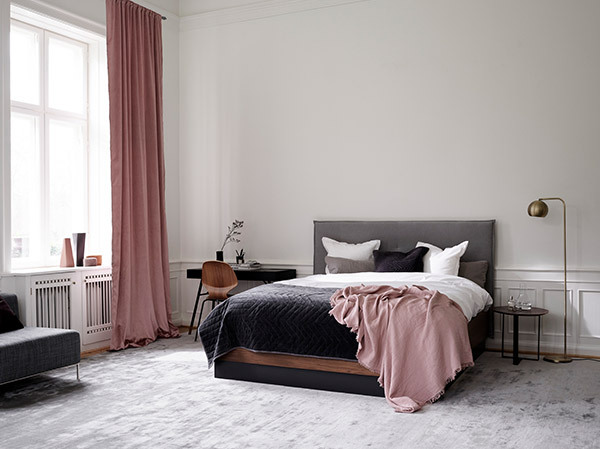 We have matte microfibres, exclusive delicate yarns and new long-lasting mixed blends to suit all needs and lifestyles. Fabrics vary — some need more special care than others. Generally, avoid direct sunlight and areas of high-humidity (these encourage fading and deterioration). Regularly vacuum using only a soft bristle brush attachment. Clean up accidental spills and stains by gently dabbing with a dry cloth — always resist vigorous rubbing. You might have a fluffy pet or a bouncing toddler. But neither of these should prevent you from choosing a fabric design. Consider the purpose of your pieces and the intensity of usage they’re likely to experience. For instance, where will your furniture go — in the main living area, in a lesser used room or in a space that the children rarely use. What kind of pets do you have? A malting long-haired cat is probably bad news for velvet or other chenille fabrics.